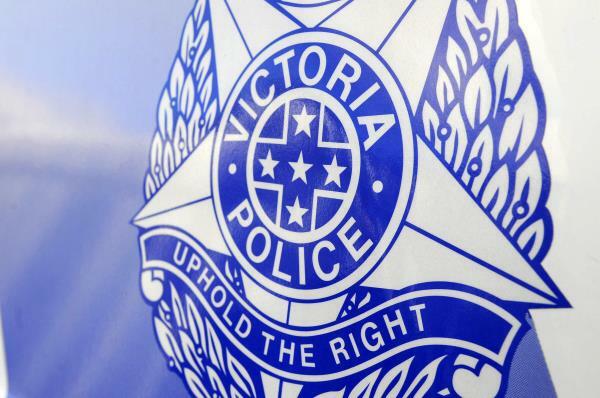 A 20-year-old man has been repeatedly bashed during an attempted street robbery at Emerald Drive, Springvale. The Springvale victim was on his phone during a walk when approached by two male offenders about 10pm on Saturday 12 January. They demanded the man hand over his phone and supply a passcode to unlock it. The victim was punched several times to the face, pushed to the ground and placed in a headlock during the attack. Under repeated demands, the victim tapped in two false passcodes and was again punched in the face. An unknown vehicle drove down Emerald Drive, which caused the robbers to pause. The victim managed to retrieve his phone but was left with bruising and swelling to his nose and cheek. The offenders, who then fled from the scene, were described as African appearance and aged in their twenties. One of them was wearing black pants, a hoodie and runners. Any information to Greater Dandenong CIU on 9767 7487 or Crime Stoppers on 1800 333 000 or crimestoppersvic.com.au.